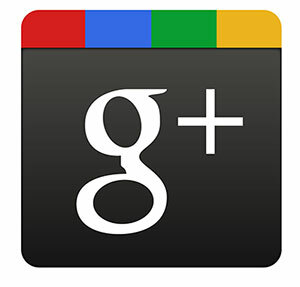 Google+ is easily one of the best social networks to gain more customers, while gaining a social presence. This is due to the indisputable fact that Google is the epitome of search engines. Not only does Google dictate integral aspects of search engine ranking, but through their supreme algorithms, they have also defined how we search, what we find, and how we manipulate the internet to see results. But how does this translate to your business? With Google already being synonymous with search engines, it is no surprise that their social network promises to reach the same level of compulsory use. Google currently provides millions of people with indispensable services from Search to Gmail, to Maps, to Product Integration, YouTube and Chrome. 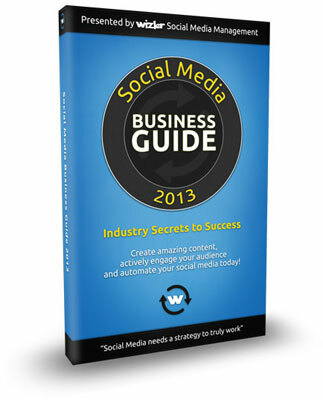 Google+ is a phenomenal platform that, when managed correctly, can yield incredible results for your business. Google+ exists as a median between LinkedIn and Facebook; the conversations on Google+ are well informed and intelligent. The potential customers operating on Google+, much like LinkedIn, are there looking for quality content that is professional and informational. 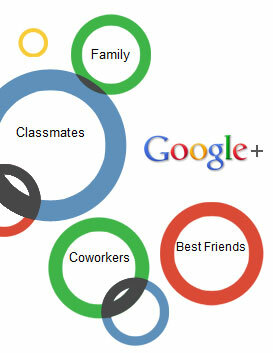 However, Google+ differs from LinkedIn in that there is still a playful, fun vibe. Google+ uses a layout similar to Facebook, that allows for user familiarity, while also integrating features that take digital marketing to the next level. Google+ is a new personalized “Social Search” experience! Google’s mission through Google+ is to personalize your search experience, which they call Social Search. 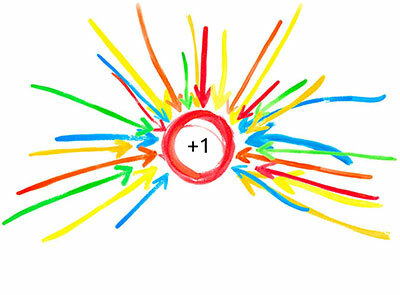 On Google+, you have the option to +1 both people and groups that are of interest to you. You can then organize these +1’s into appropriate circles. When searching using Google, your +1’s will then be incorporated into Google’s search results, thus making the results catered specifically to your interests. Imagine how this will work for your company if you have 100 +1’s? 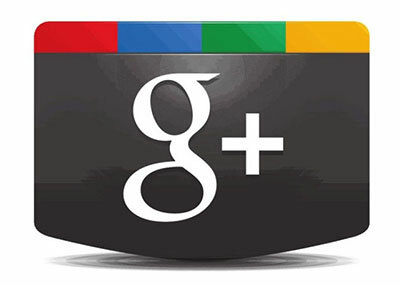 Having a Google+ page will truly increase your company’s chances of being seen. Better yet, people who aren’t following you on Google+, or haven’t even joined Google+, can still easily find your Google+ content from any search engine, again improving the flow of traffic into your website. Due to Google being the Holy Grail of search engines, Google+ posts perform extraordinarily well in search results. This means that if people are searching for a product, or information on a service that your company produces, it will rank much better if you have posted it on Google+, verse solely on your company’s website. While Google’s search rankings are currently influenced by Social Media through Link building, they are extremely influenced by linking in the Google+ platform. Wizler can manage your company’s Google+ Page so that you see increased product integration, web presence, and search engine value, all of which will give you a massive return on your investment. In addition to personalizing your search results, using Google+ will also allow for more direct and personal relationships. 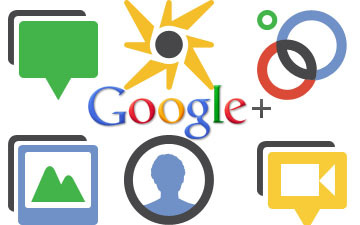 This carries over from Google+ specified searches, to integration with other Google products; Google+ combines all of Google’s products and services, allowing you to communicate with customers, use the search engine, manage your ads and analyze your website analytics, all from one place! Giving your business an online presence on Google+ means that you are on the forefront of what is sure to become a mainstay in Social Media. From a customer service perspective, Google+ definitely competes with other Social Media outlets, due to the newly integrated hangout feature and Party mode. Google+’s Hangout feature is essentially live video chats, allowing you to chat with customers, or organize a meeting between various heads of companies and consumers, performing everything from a simple Q&A, to a large marketing analysis, from your desk at a moment’s notice. Google+ has also recently introduced the Party mode, which allows you to use the Google+ app to automatically upload and share photos and videos to a Google+ event. Between Hangouts, Party Mode, and Product/Search Integration, Google+ has revolutionized online marketing and optimization.